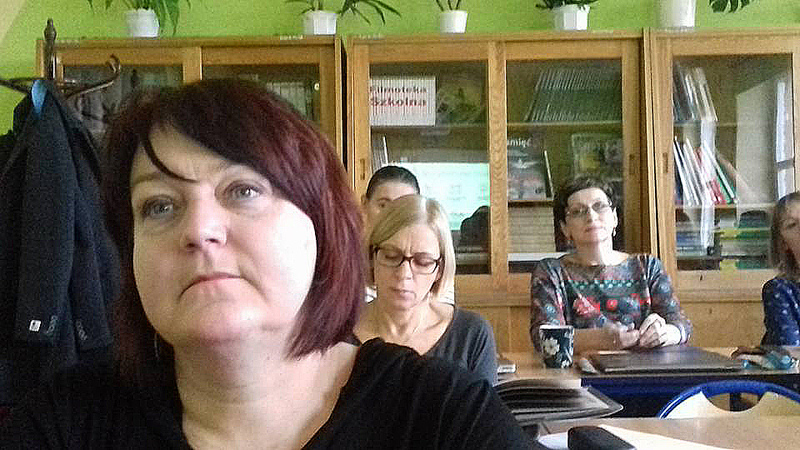 USC Shoah Foundation launched one of its newest Polish-language IWitness activities with an ITeach professional development seminar at Ian Kasprowicz High School in Łódź, Poland last weekend. The new activity is titled Wola przetrwania w piekle (“The will to survive in hell”). It supplements high school students' reading of the diary of Rywka Lipszyc, a teenage girl from Poland who kept a journal about her experiences in the Lodz Ghetto. The diary (unearthed from the ruins of the Auschwitz-Birkenau crematoria in 1945) was recently published in Polish thanks to a donation from the Koret Foundation and with support from the Association of the Jewish Historical Institute. The activity is about the Jewish population’s civil and spiritual resistance during the Holocaust, with the diary kept by Rywka Lipszyc as one example. Visual History Archive testimony clips of survivors' accounts illustrate the phenomenon of civil and spiritual resistance and describe its manifestations. The lesson aims to show students and participants how stereotypes are dangerous and untrue. 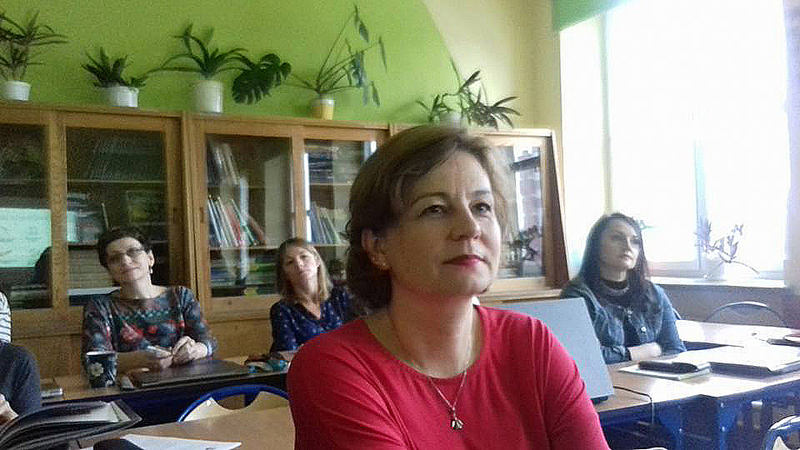 During the ITeach on Nov. 11, 26 humanities teachers from all over Łódź gathered at Ian Kasprowicz High School to learn about the IWitness activity and its context. 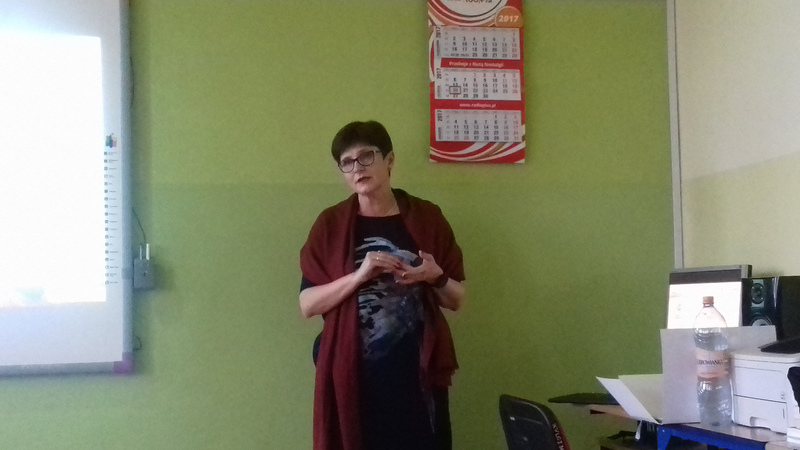 They first heard a presentation by Ewa Wiatr, an expert on the history of the Łódź Ghetto and the editor of the Polish edition of Rywka’s Diary. Next, USC Shoah Foundation’s Polish regional consultant Monika Koszyńska and educator/guide at the POLIN Museum of Jewish History Anna Staszewska-Zatońska introduced IWitness and the new activity. All participants received a hardcover copy of Rywka’s Diary for themselves and their school libraries. Based on positive feedback from the participants and growing interest in IWitness in Łódź, USC Shoah Foundation will hold another ITeach seminar on the subject in January 2018.